They exist, unreleased, unseen custom RX Vega graphics cards, but only in a virtual space. 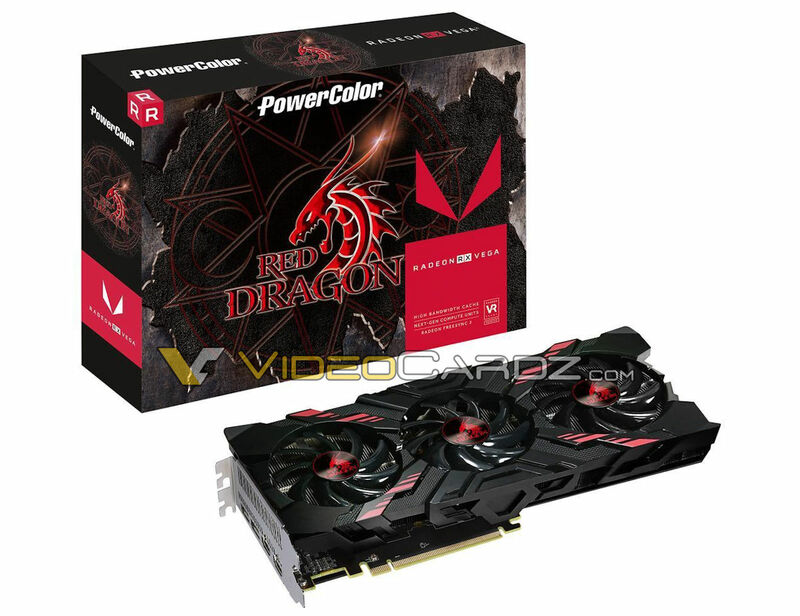 A dual-slot and triple-fan RX Vega Red Dragon from PowerColor is soon to accompany RX Vega Red Devil in a neverending market shortage. Here is the first and only picture we were able to smuggle from North Korea (that’s a joke btw). The Red Dragon is likely to appear as both RX Vega 64 and RX Vega 56. More information should be available soon.